The Giant Bubble Starter Pack is perfect for hours of outdoor fun. 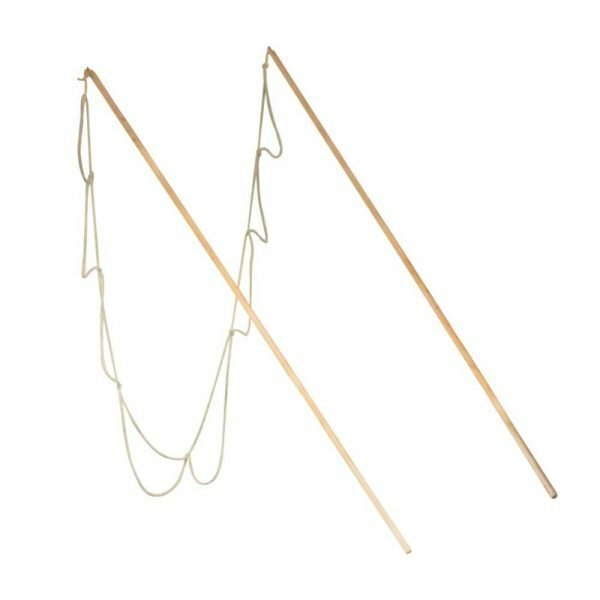 It’s easy to dip and blow giant bubbles with the right size pole length to loop size ratio. 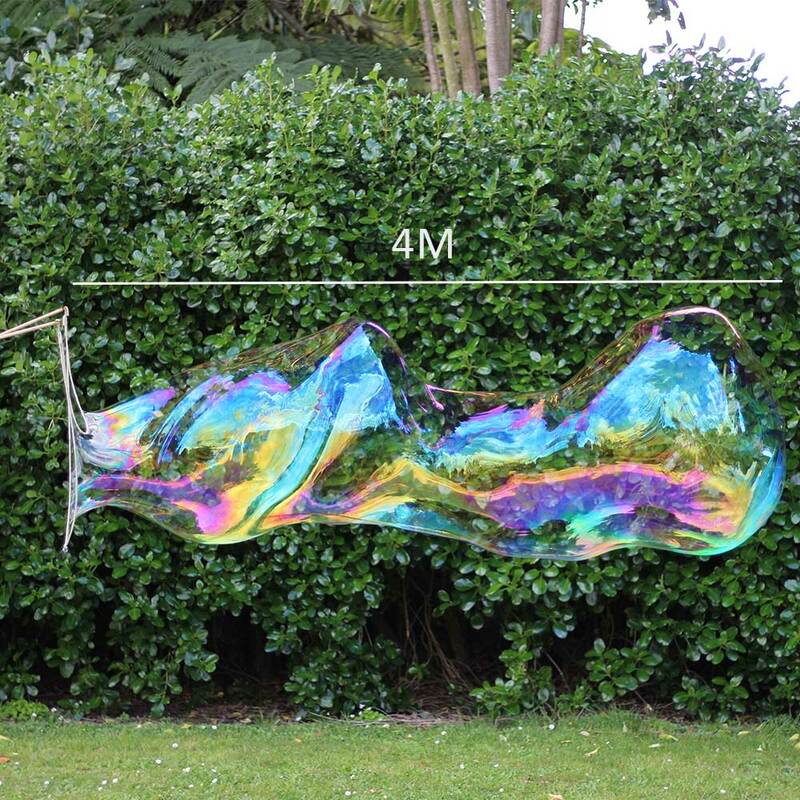 Giant Bubble Starter Pack for creating massive, multi-coloured bubbles. The Giant Bubble Starter Pack is perfect for getting a great idea of the kinds of massive bubbles you can create. 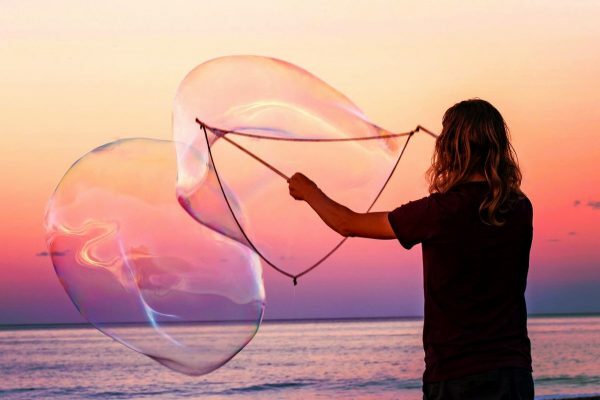 A 5 litre can go a long way and with a Kids Wand and Intermediate Wand; 2 people can create gigantic bubbles together and share the joy and awe at watching many multi-coloured bubbles float and dance along its path. You can create giant bubbles anywhere, just make sure you have some open space so you can watch them float a long way.